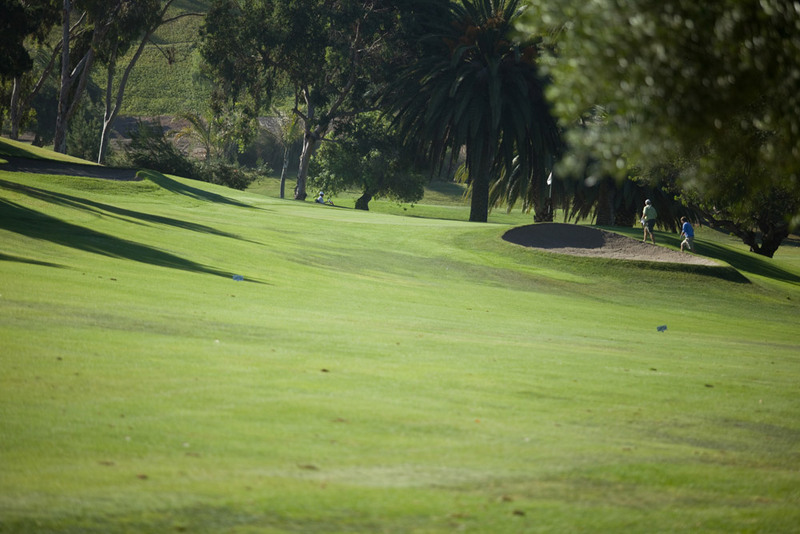 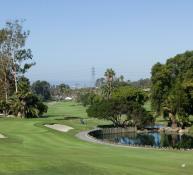 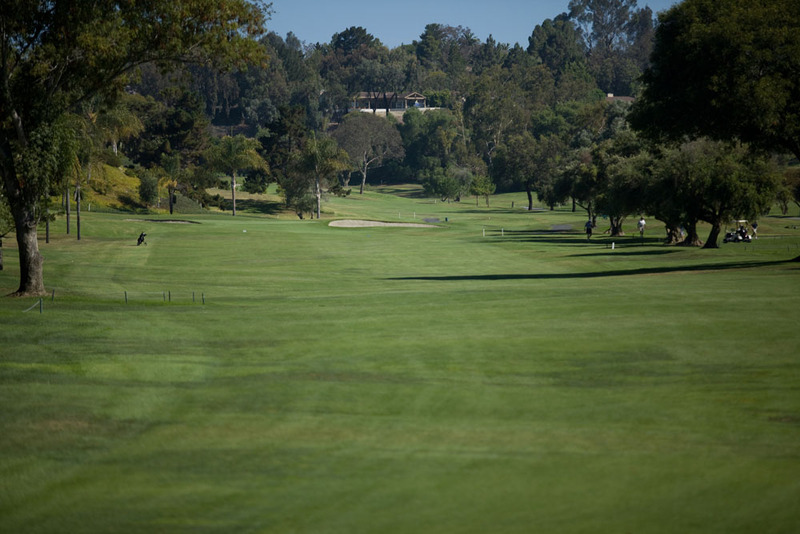 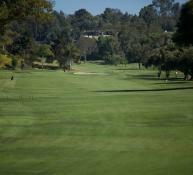 Sculpted from the rolling hills of Oceanside, El Camino Country Club’s spectacular par 72, 6,840-yard championship layout was designed by noted golf course architect William H. Johnson in the old style, leaving the terrain completely natural. 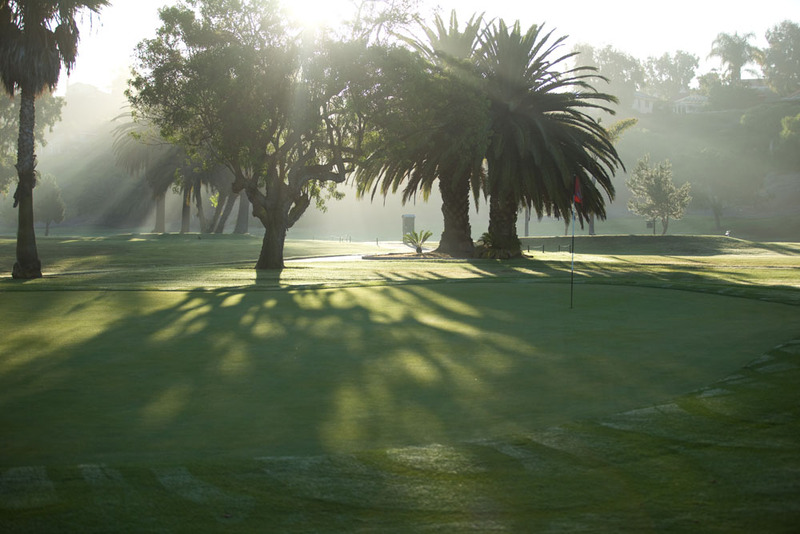 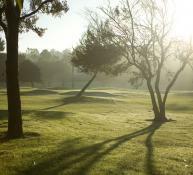 Lush stands of towering eucalyptus and Monterey pines frame undulating Bermuda fairways and manicured greens, in perfect balance with nature. 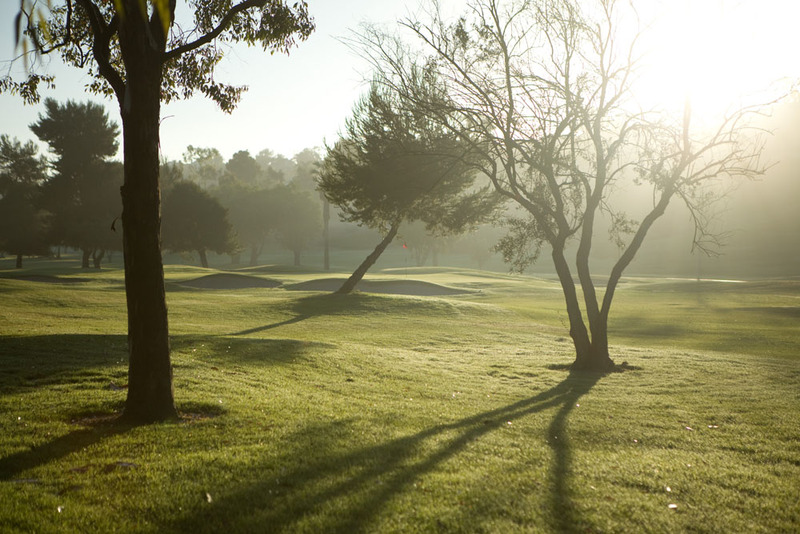 The course features deep roughs, more than 60 well-placed bunkers, and an abundance of sparkling water features that create both strategic diversity and a picturesque backdrop for golf. 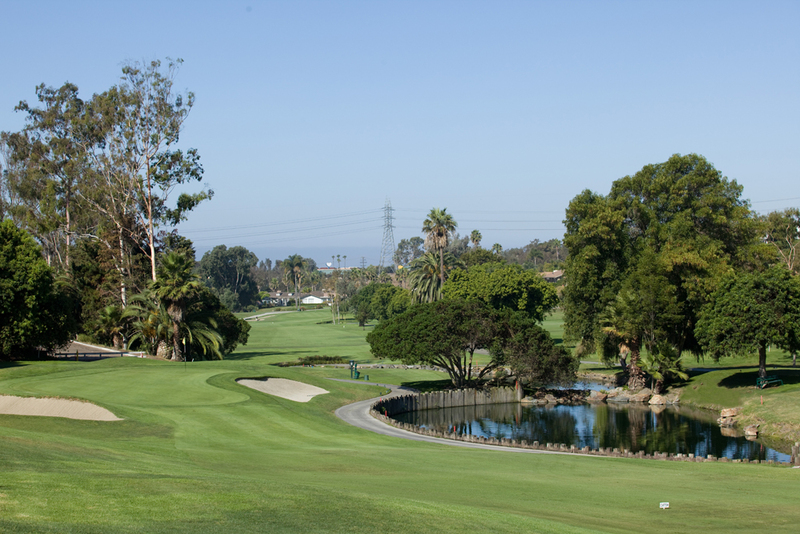 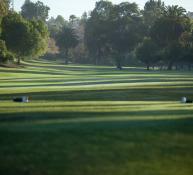 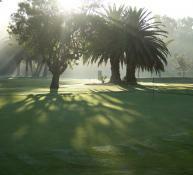 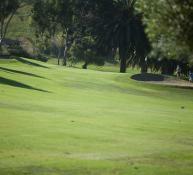 The Club has hosted numerous prestigious golf events and in 2014 will host several PGA & LGPA Qualifiers & the Southern California Senior PGA Championship. 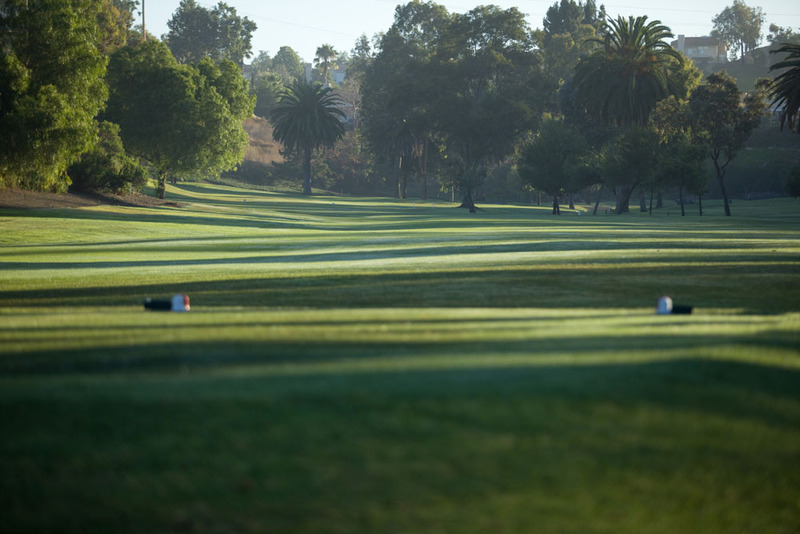 From member league play, and inter-club competition to player development programs for all ages, we offer a myriad of ways to get involved.